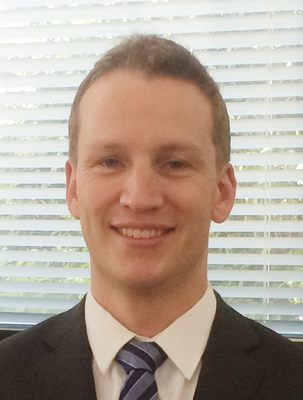 Charles Milne is a vascular and endovascular surgeon based in Melbourne, Australia. He also provides a regional vascular service to the Bendigo community. Charles was trained in vascular surgery in Australia, the United Kingdom and France. He holds dual fellowships in vascular surgery with the Royal Australasian College of Surgeons (F.R.A.C.S.) and the European Board of Vascular Surgery (F.E.B.V.S.). Charles is a specialist in both minimally-invasive endovascular techniques and conventional open surgery for the treatment of arterial and venous conditions. This allows him to tailor each treatment to the individual patient depending on their specific circumstances and preferences. Charles strives to provide the highest standard of care to all patients in a timely fashion. At your initial appointment, Mr Milne will take time to comprehensively assess and diagnose your vascular condition. If ultrasound imaging is required, this will be performed at the same time by our specialist vascular ultrasonographer.